A frieze is something different to colour. 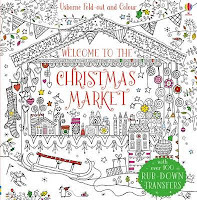 It's not as big a challenge as colouring a whole book and this Christmas themed one of a Northern Hemisphere, snowy Yuletide can become part of your Christmas decorations. 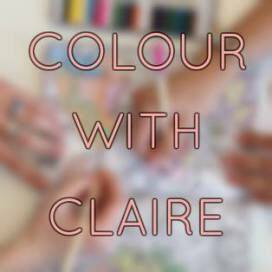 Who will love it - those who are looking for something a bit different to colour for Christmas, and those who want their colouring to be part of their Christmas decorations. 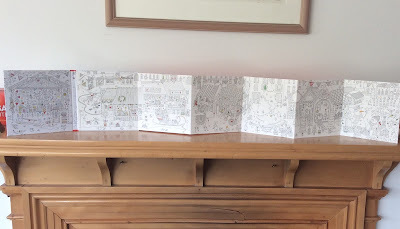 Have you coloured a Pictura frieze? Colouring a frieze is rather fun for a change. A continuous image has unique challenges though so you either need to keep a list of colours you're using or colour, say, the ground right across the frieze to keep continuity. This frieze will look awesome up on a mantelpiece as you can see from my photo above. 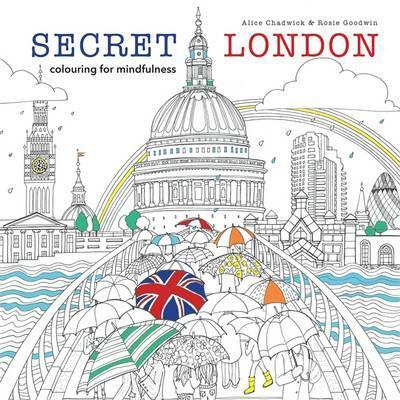 It would also be fun to share the colouring with an older child perhaps. The various market stalls are in the foreground, but I must say that the background buildings - houses and churches - are equally as interesting. We pass stalls selling drinks, cakes, decorations, warm woolly scarves and hats, toys, past a large Christmas tree to mugs and teapots, more baubles, a snowman and to carollers singing outside the church. There are skaters, lots of presents, reindeer and bunnies and a magnificent sleigh. 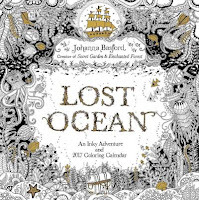 The detail is quite fine so this might be a project for your fine liner pens. 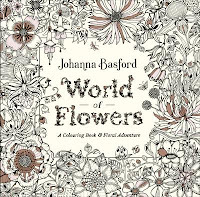 Some colours have been added here and there but it's not at all intrusive and there's still plenty for you to colour. Attached to the back page is a sheet of bright transfers that you can rub on if you wish. The images are printed on card stock that is sturdy enough to be free standing. Curiously the card stock beyond the first image is on cream card whereas the first, inside cover image is on white card. I doubt that this will matter as you will probably be colouring in the entire page. 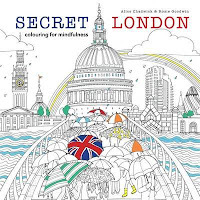 Loving London - review of "Secret London" is - here. 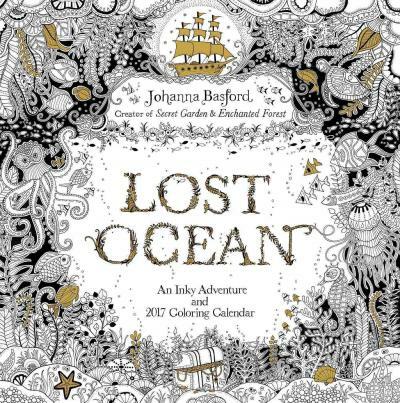 7 Colouring Wall Calendars for 2017 - here.